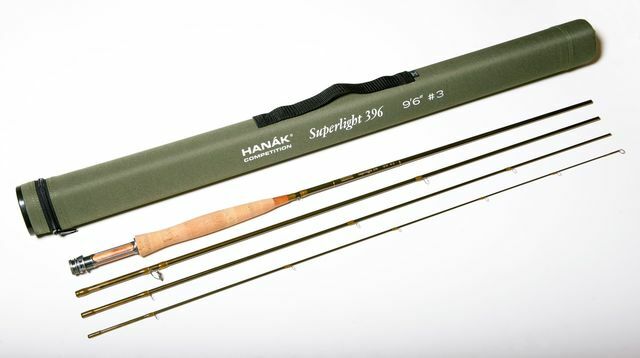 New for 2015 - Rods Hanak Competition Superlight SLT on sale today! By using the latest technologies and materials, combined with extra light components have managed to reduce the weight of the rod approx. 30% (up to 30 g) over conventional rods. It is serie of 4-piece very light and powerful rods. The rod 396 is designed for dry fly and rod 3100 is suitable for fine nymphing.